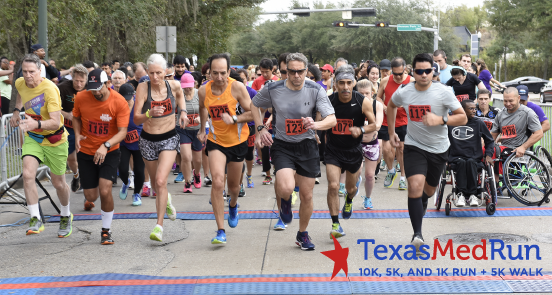 Join us for the Harris County Hospital District Foundation 16th annual Texas Med Run on Saturday, February 3, 2018 benefitting Harris Health, CAPES: Children of Adult Patients Enduring Stressors. 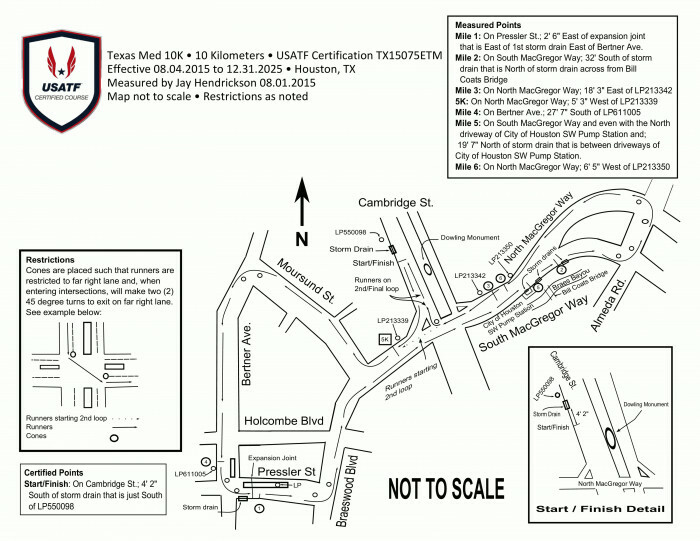 The Texas Med Run is 10K, 5K Run/Walk and Kids 1K Run for the whole family! Due to an influx of registration and overwhelming community support, the Texas Med Run shirts are currently limited in sizes and quantities. If you register now or did not receive the correct shirt, we will be placing a second order and will be mailing the shirts to you. The Harris County Hospital District Foundation is incredibly grateful for you, your dedication, and your support for the Harris County community. Together, we are making a positive impact on the lives of those served by the Harris Health System. 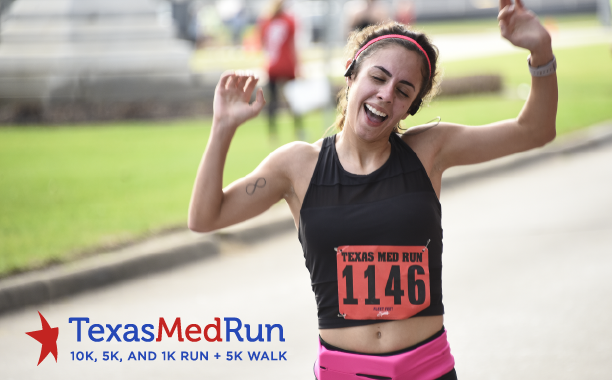 Join us for the 16th Annual Texas Med Run! A 10K, 5K, 5K walk and Kids 1K Run for the whole family! The “CAPES” Children of Adult Patients Enduring Stressors program is a multidisciplinary treatment plan designed to assist children having difficulty coping when a parent or primary caregiver is extremely ill with cancer. The program maximizes a family’s ability to cope with stressors which impact their lives by empowering, preparing, and providing patients and their family members with the tools needed to assist children through medical experiences. The CAPES program is currently operating at Harris Health: Ben Taub Hospital, Lyndon B. Johnson Outpatient Center, Quentin Mease Hospital, and Smith Clinic. Please join our cause to raise funds to continue to support CAPES: Children of Adult Patients Enduring Stressors. The Start/Finish is located on Cambridge Street, just North of South MacGregor Way. 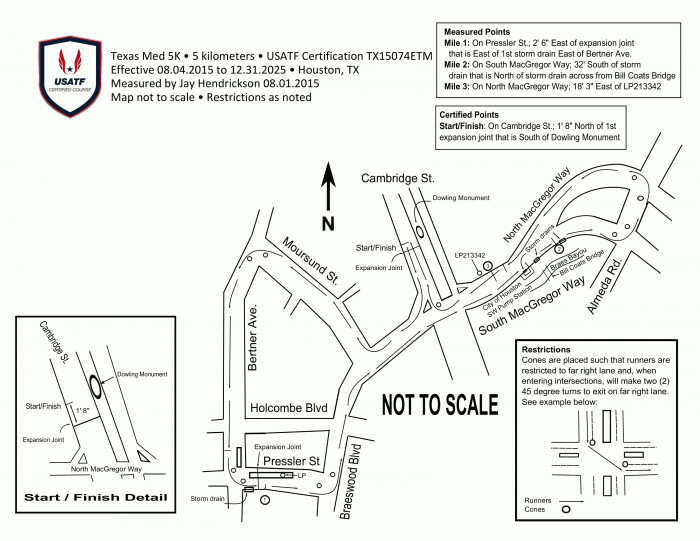 The Pre/Post Race festivities will take place in the surface lot located 1115 N MacGregor Way, Houston, TX, United States. 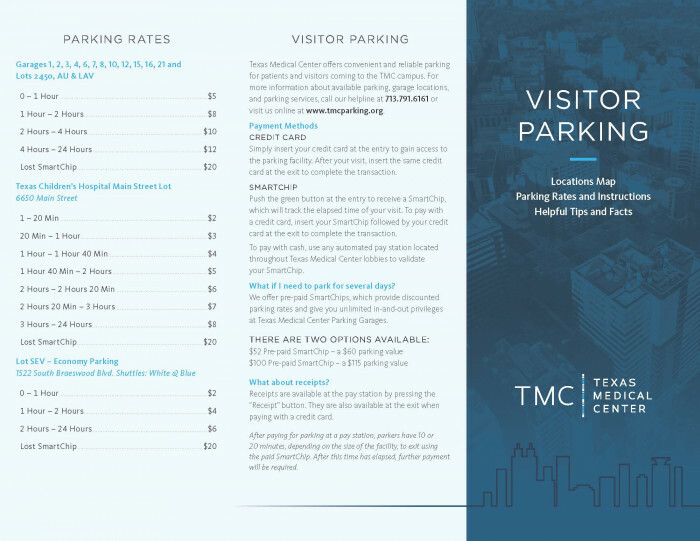 Please use the TMC Parking Map below to find a parking garage. Due to the capacity of our Ben Taub Parking Garage only patients, patient visitors, and working staff will be allowed to park in the garage. Beat the parking crowd ride the Metro bus or rail service line. ROADS WILL BEGIN CLOSING AT 7AM. The Awards Ceremony will immediately follow the conclusion of the 10K & 5K Run. Overall Winners will be announced, Individual Age Group Winners may collect their awards from the results tent. The Kids 1K Superhero Run is for children, ages 13 and under. Show us your Super Powers! 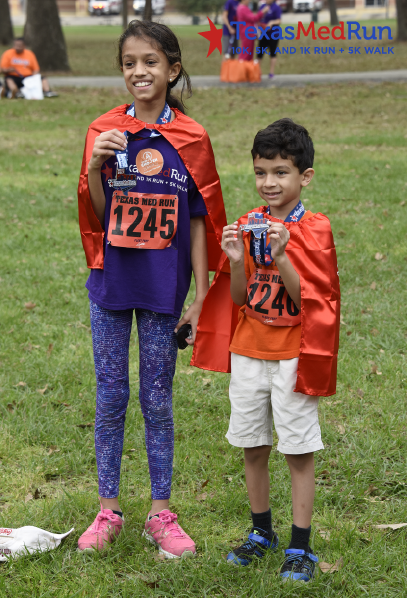 The Kids 1K Superheros will receive a participant bib, shirt and medal! Parents are allowed to participate with their children. The 1K will begin at 9am, immediately following the Awards Ceremony.